Flexible PCBs have recently gained huge popularity as they guarantee unlimited freedom of packaging geometry when used in applications. They can be shaped, bent, twisted, and folded into limitless configurations, adding to their popularity and wide acceptance. Flexible PCBs have recently gained huge popularity as they guarantee unlimited freedom of packaging geometry when used in applications. They can be shaped, bent, twisted, and folded into limitless configurations, adding to their popularity and wide acceptance. Flexible PCBs, which is a patterned arrangement of printed circuitry and components, are manufactured at Sierra Assembly Technology utilizing premium quality raw materials and advanced manufacturing processes. Our highly reliability flexible printed circuits are being largely chosen for ultra-compact and/or high-performance devices across industries. With continuously updated capabilities and equipment, the team Sierra Assembly meets your unique requirements each time every time. We can fabricate single sided circuits, double sided circuits and multi-layer flex circuits in required copper thicknesses, board thicknesses, height and width. At Sierra Assembly, we regularly work with Polyimide (Kapton), Adhesiveless Copper Clad Base Material, High Performance Epoxy Laminate and Prepreg, and High Performance Polyimide Laminate and Prepreg, among others. 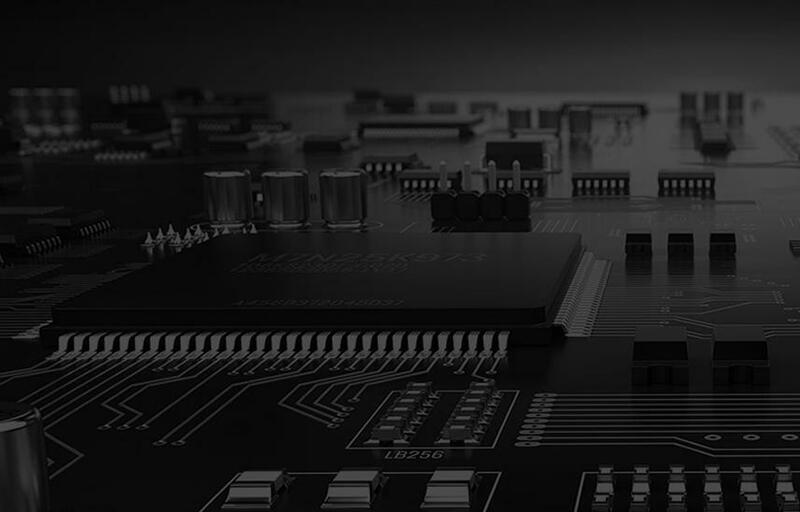 Our core assembly competencies include Surface Mount (SMT), Thru-hole, Mixed Technology (SMT/Thru-hole), Single and double sided SMT/PTH, Large parts on both sides, BGA on both sides. We own highly advanced manufacturing facilities with skilled personnel who are experts in operating cutting-edge Prepping and Kitting Equipment, Pick & Place machines, Wave Solder System, Screen printer, among several others. We can provide flex PCBs that comply with ISO 9001:2015+ AS9100D, ISO 13485, ITAR, J-STD-001, IPC-WHMA-A-620, IPC-CC-830B IPC-A-610-D and ANSI/J-STD-001 standards. Component placement to 7-mil pitch. High layer & ultra-dense component counts. Talk to an expert at Sierra Assembly to know more of the technical capabilities we own in the production of flexible PCBs. In harmony with the growing demands for flex PCBs, we being a prominent flexible PCB manufacturer, take on any flexible printed circuit board design challenge. With attentive customer support from design, through final production, we deliver quality products at competitive price.